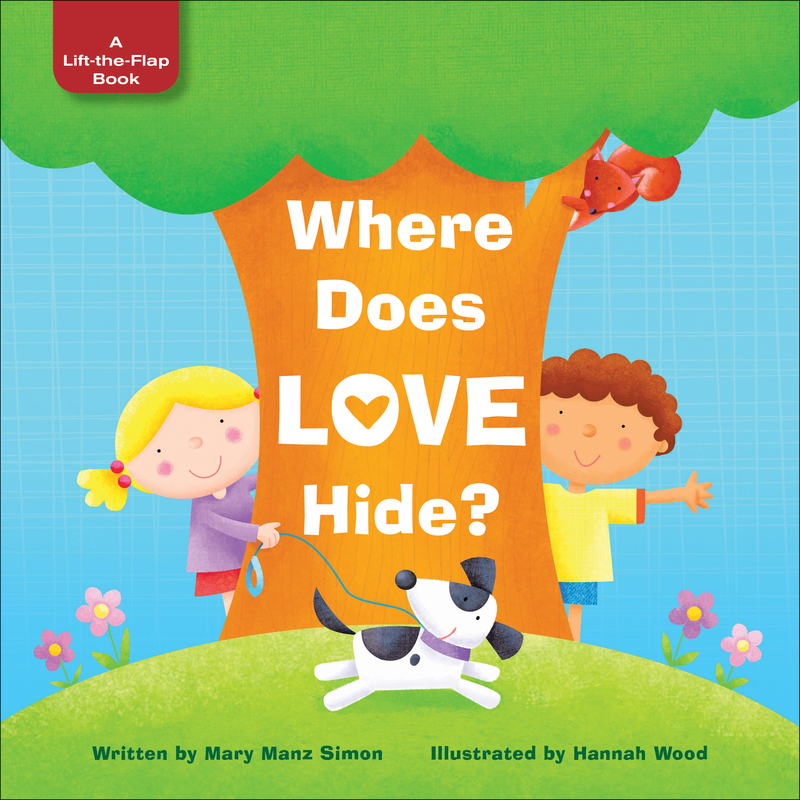 products :: Kids :: Picture Books :: Where Does Love Hide? In Where Does Love Hide? children are reminded that they not only receive love but have the opportunity to share love. Looking under the fun, lift-a-flap feature, children will see examples of everyday love opportunities. Each page includes a memory verse and an example of a way to share God’s love. In life, children hear the words “I love you” repeatedly, often beginning before birth. However, because love is an abstract concept and young children are concrete thinkers, they must gradually learn to understand love by what they experience. In Where Does Love Hide? children are given the opportunity to see love in action and learn what love looks like. Request a review copy of Where Does Love Hide? 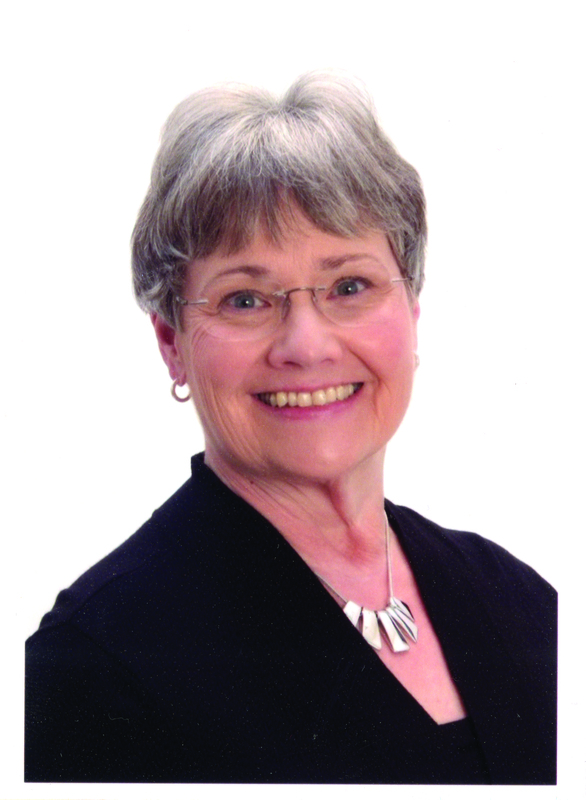 Read Mary Manz Simon's blog!